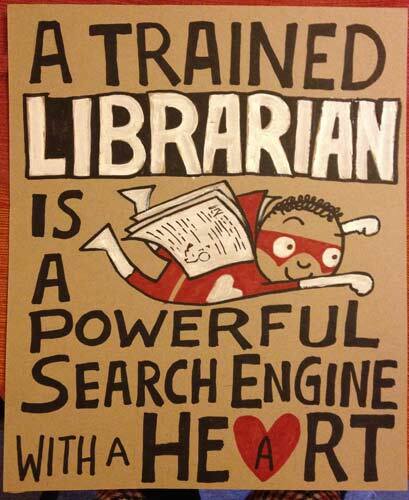 The work librarians do has to do with how information gets produced, organized, and disseminated. Their work used to be limited to libraries as repositories of printed text. Since we have started using texts in a variety of other formats, from video to digital text, the work of librarians has changed, and the field they work in is now referred to as information science. Specialists in information science work in all kinds of organizations, large and small, private and public, profit-seeking and not-for profit. Those with degrees in information science work in archives and libraries of law firms, insurance companies, and other organizations which gather and preserve a large amount of documentation and information about clients and about their own activities. Most large companies now maintain their own archives and libraries and hire professionals to keep their records in order and up to date. 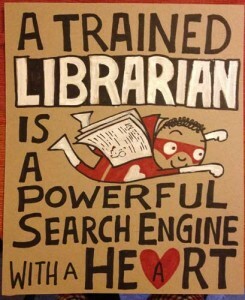 Librarians who work at public libraries and educational institutions still specialize in helping the public and students find the information they are looking for, whether in books or in other kinds of publications. Public libraries in the United States are especially valuable information points. They provide a public service and freely accessible resources to people who want to learn English, get a GED, start looking for a job, to use the computers and printers, read books and newspapers, get tax advice, consult government publications, participate in study groups, bring kids in for story time etc. 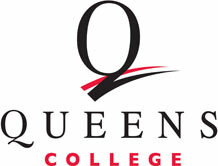 Queens College CUNY was the only American Library Association accredited program for library and information studies within the City University of New York. The school’s website says that the program “prepares library and information service professionals to meet the information and literacy needs of the New York metropolitan region and beyond. It provides a quality education, in accordance with the prevailing state and national standards for the discipline.” This program has lost its accreditation and is currently not taking new students. Check back with the program directly to see if its credentials have been restored. Long Island University The Palmer School offers the M.S. in Library and Information Science, M.S. in Library and Information Science—School Library Media Program, Advanced Certificates in Archives and Records Management and Public Library Administration, and the Ph.D. in Information Studies (in collaboration with New York University). This program has recently been put on probation by its accreditation agency. While it is still taking students, it may be a good idea to check with the program directly what effect its status has on graduation rates and employability.